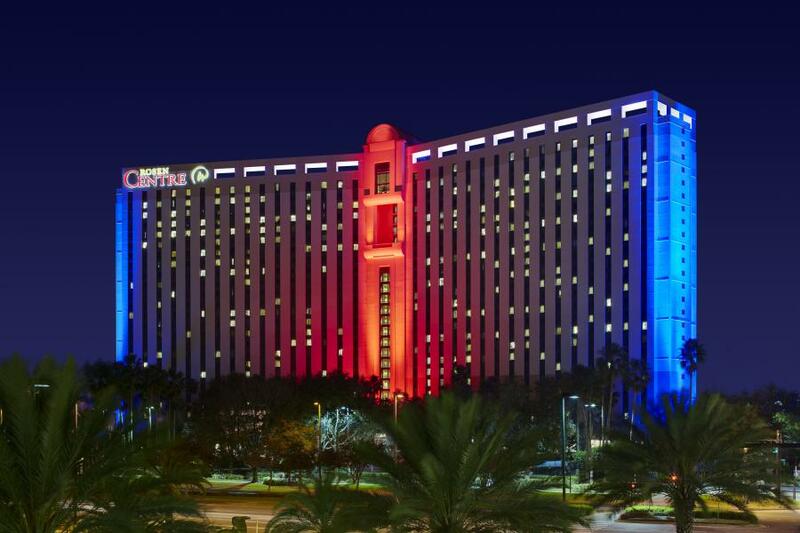 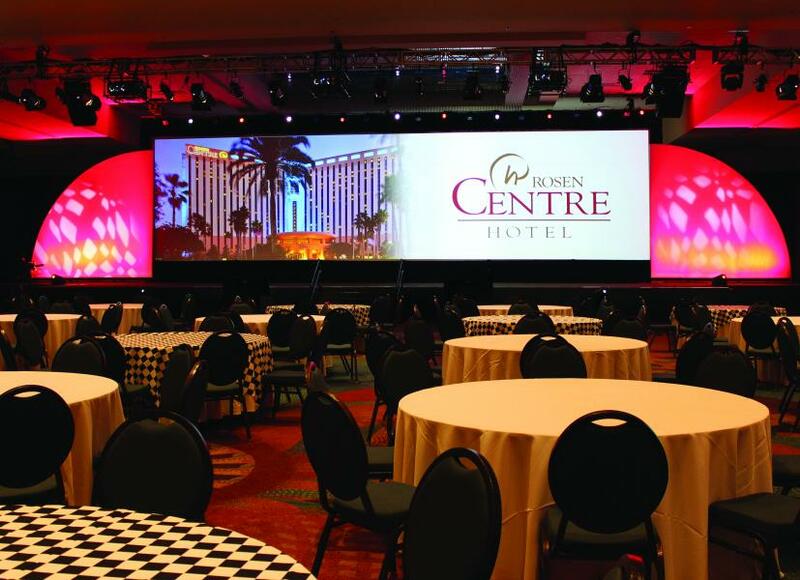 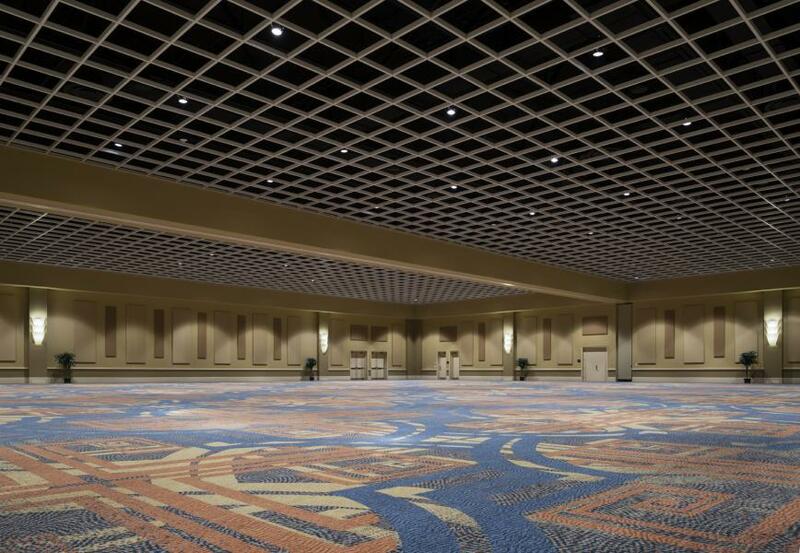 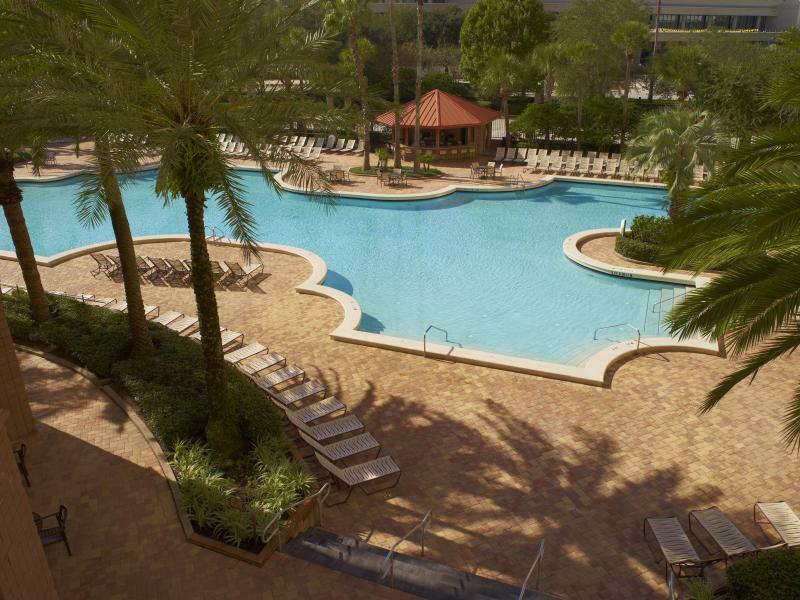 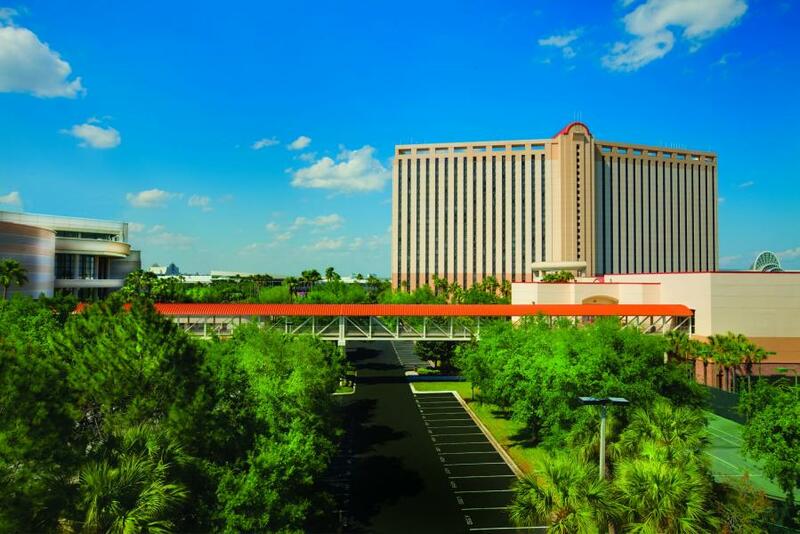 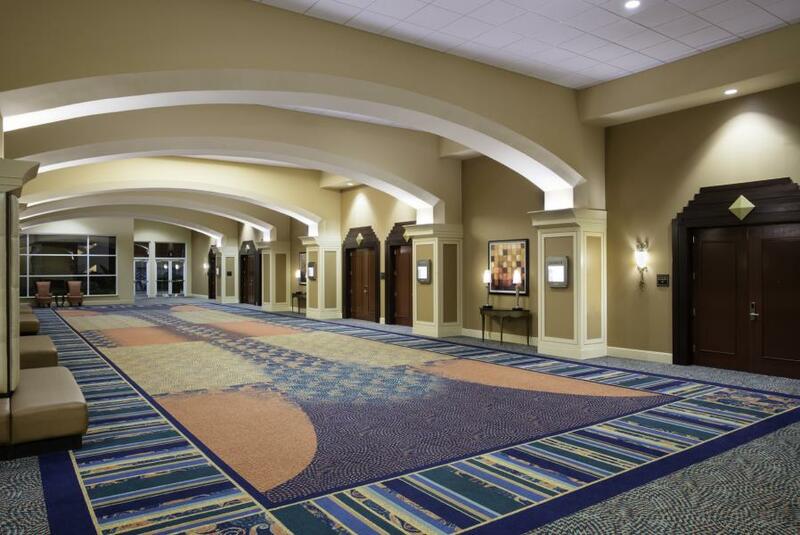 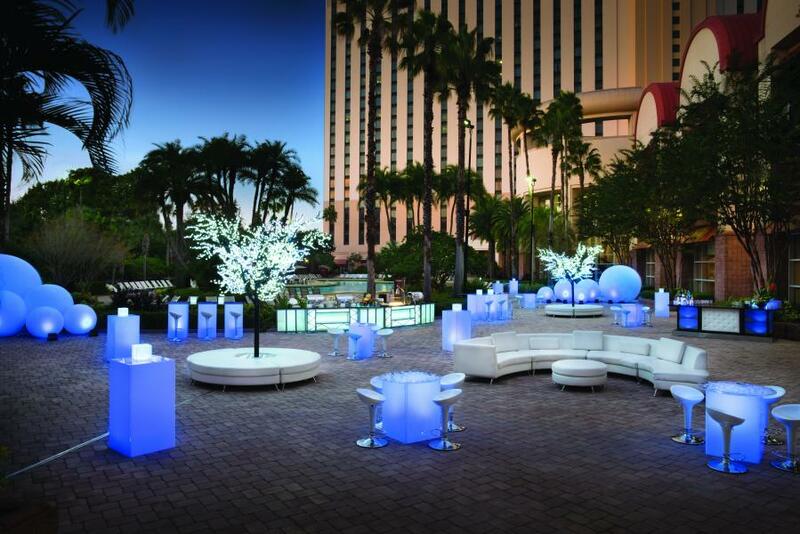 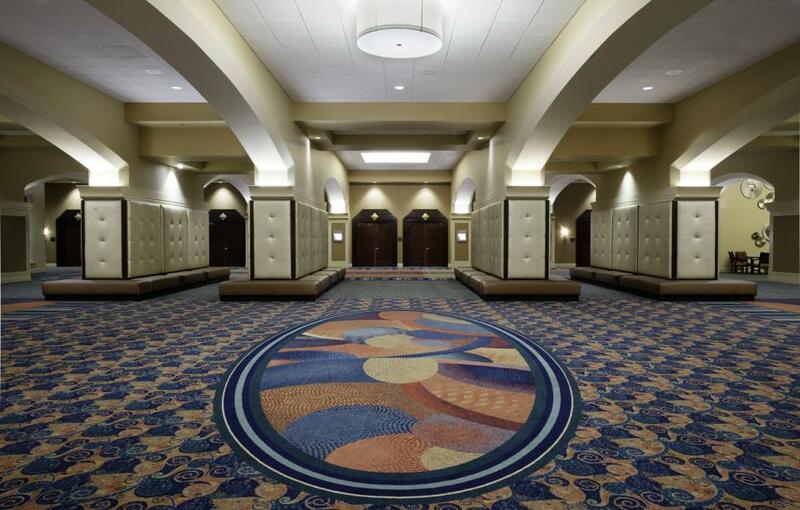 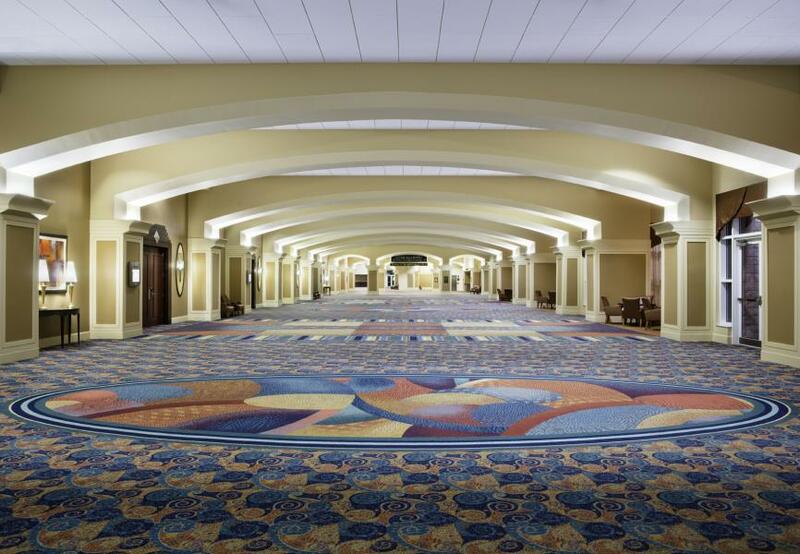 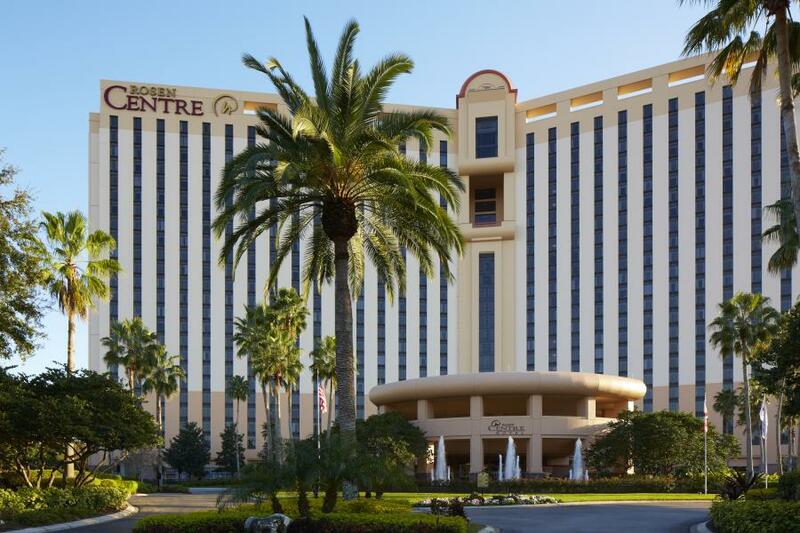 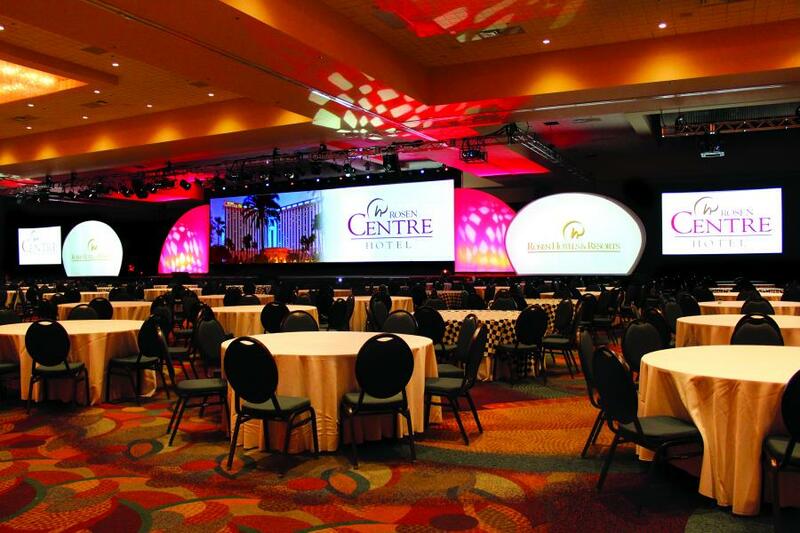 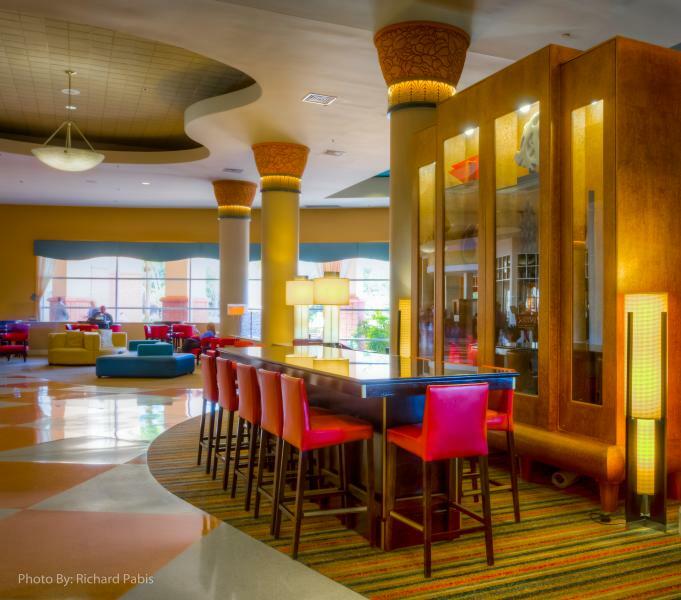 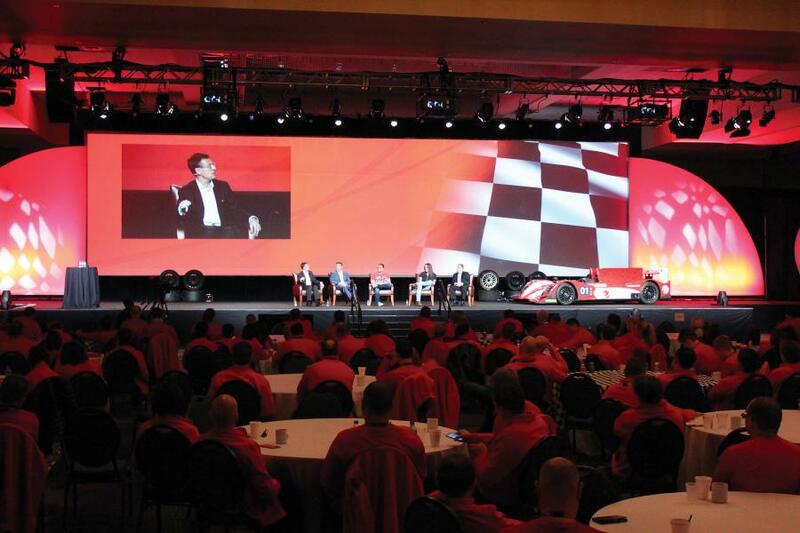 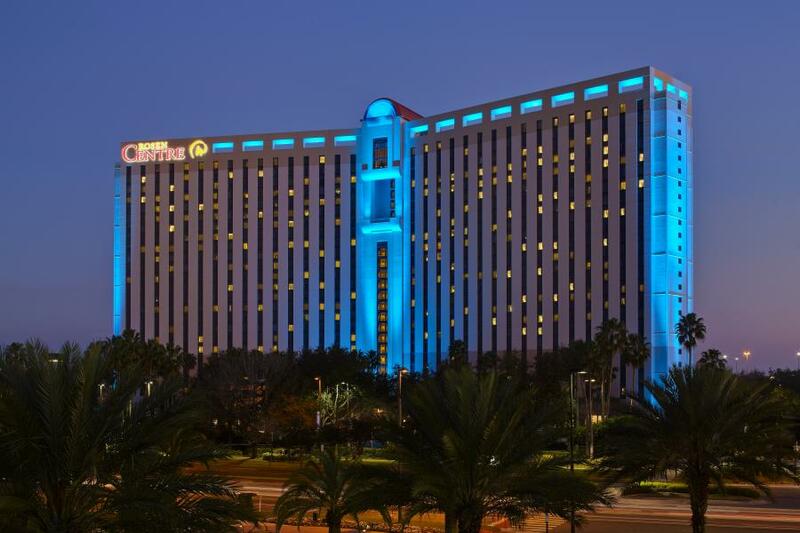 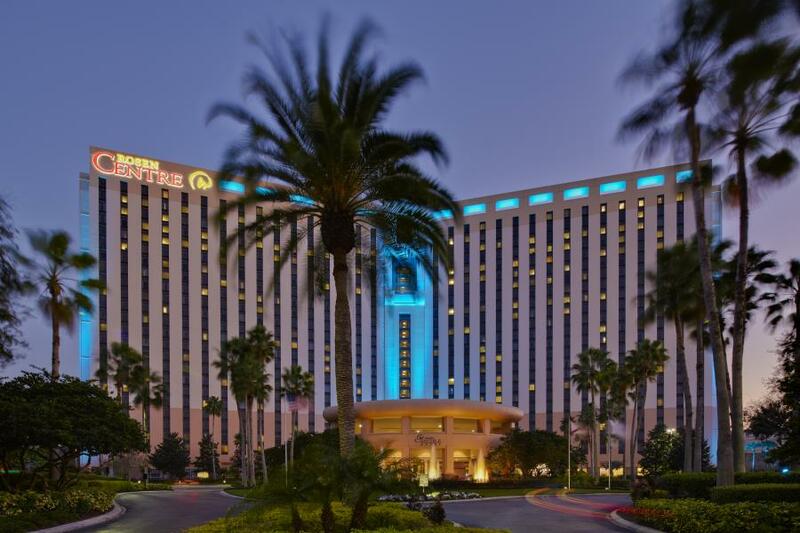 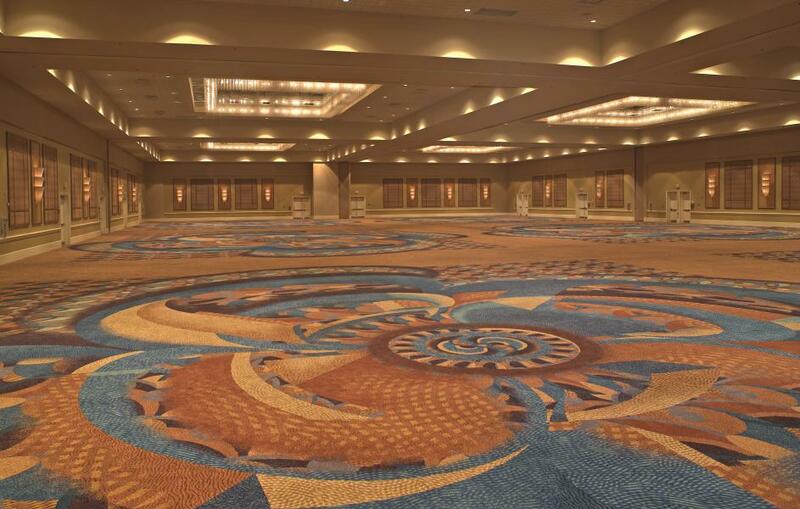 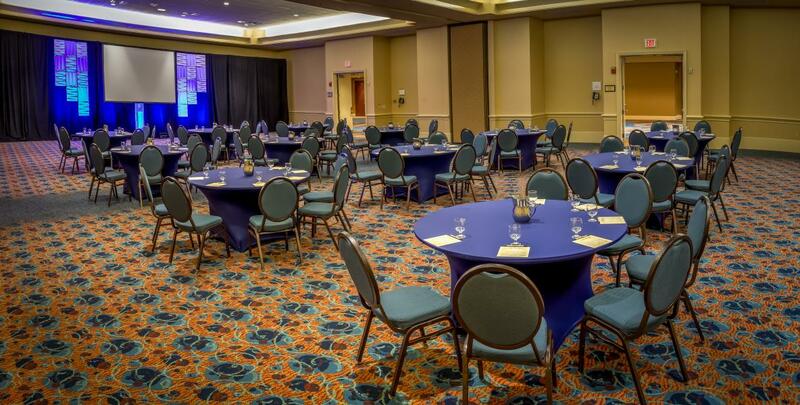 Searching for an Orlando hotel that can accommodate guests for an upcoming event? 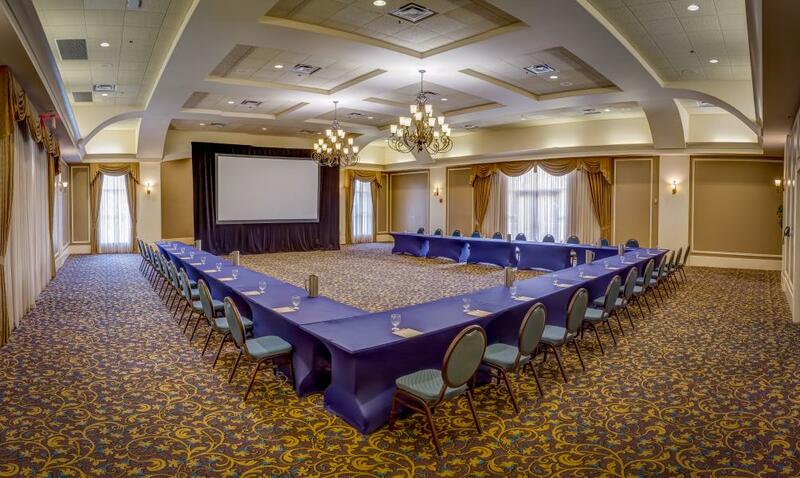 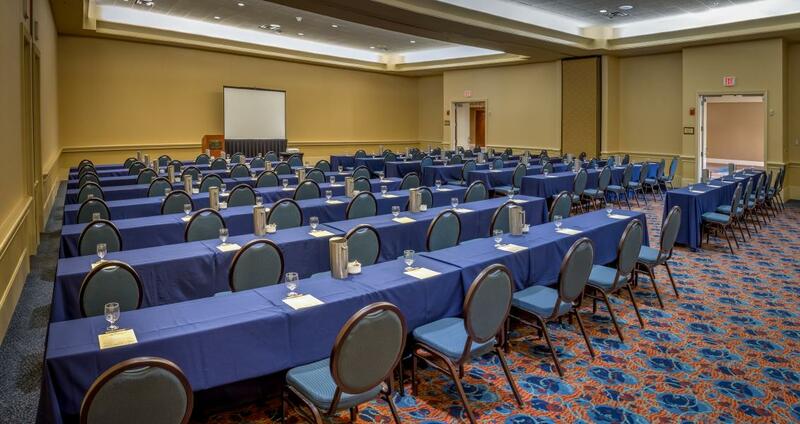 Please browse through our hotel photos to see if your Orlando meeting or special event can be held in one of our venues. 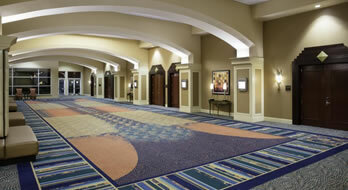 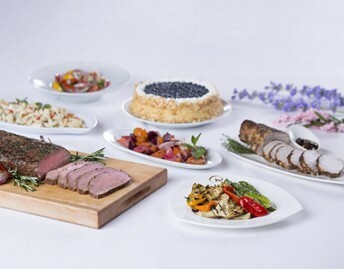 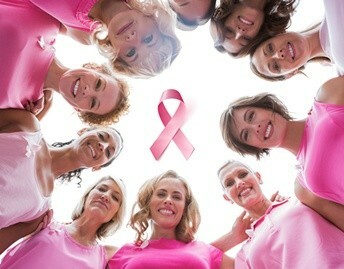 Any photograph, below, used in published materials must be accompanied by credit to Rosen Centre Hotel.